Q: Invented in 1889, what was the first ready-mix food to be sold commercially? A: Aunt Jemima Pancake Flour. Q: What is the official state beverage of Indiana? Q: Who was born William Frances Ryan, Jr.? Q: Methyphobia is the fear of what? Q: What U.S. city is spelled with every other letter being a U.
Q: What famous American writer’s gravestone epitaph is this last line from one of his novels: “So we beat on, boats against the current, borne back ceaselessly into the past.”? A: F. Scott Fitzgerald. The line quoted is from the Great Gatsby. 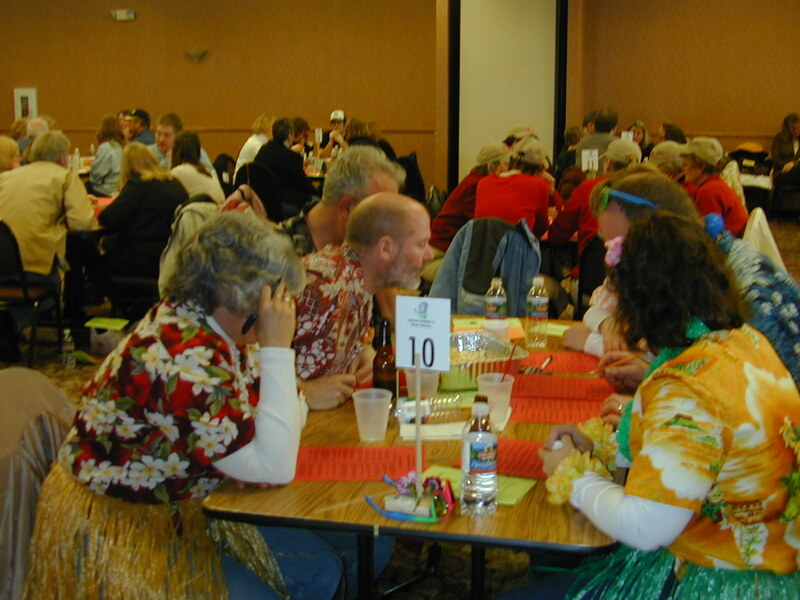 So, grab your smartest friends and family members and come out on Sunday (March 23, 2014 1:00-4:00 p.m.) for a little fun. Teams must have a minimum of three and a maximum of six players. It’s best to have a full team of six, with a good cross-section of knowledge, i.e., a sports fanatic, a People Magazine reader, a high school student (in case there’s a math question), a senior citizen, an actress, and a science professor. 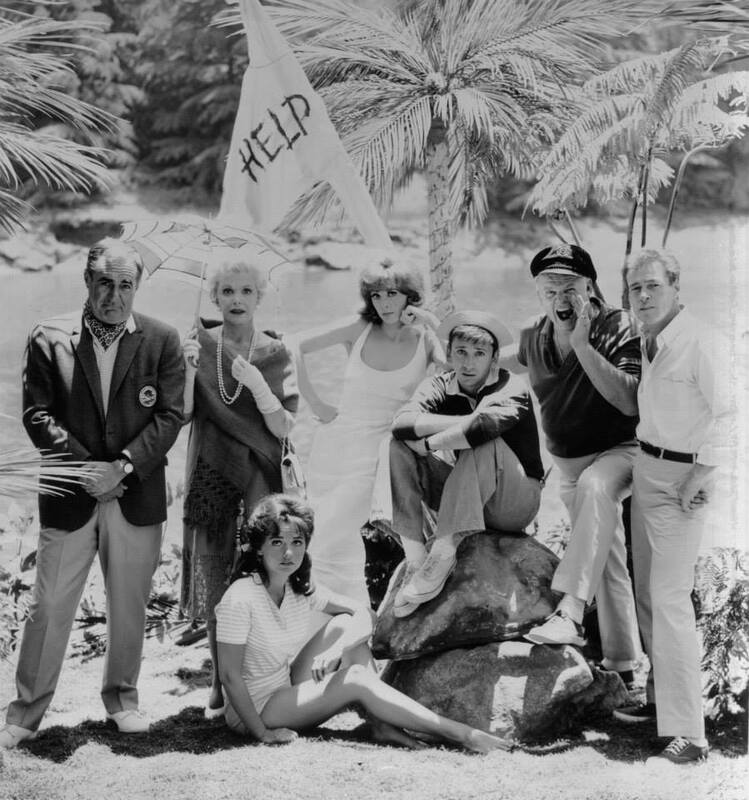 Basically, the cast of Gilligan’s Island would be perfect – but you would have to ask one of the Howells to sit out. Then again, I’m not sure you would want Gilligan on your team, unless you’re the Gilligan. Costumes are optional and the best way to go. 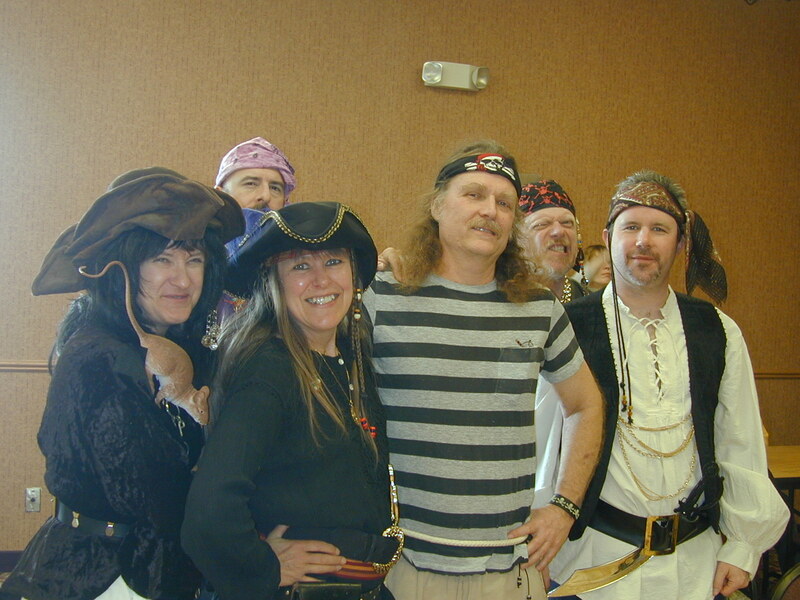 Have you ever had a bad time dressed like a pirate or wearing a hula skirt? If you want to come in a complete disguise and give a fake name, that’s an option too! Spend some quality time this Sunday at the Quality Inn for a chance to be crowned champion of the Brain Games, (or the BRIAN games, as the trophies said one year). This entry was posted in Traditions and tagged Brain Games, Mineral Point, Wisconsin. Bookmark the permalink. 1 Response to Can you spell Brain?